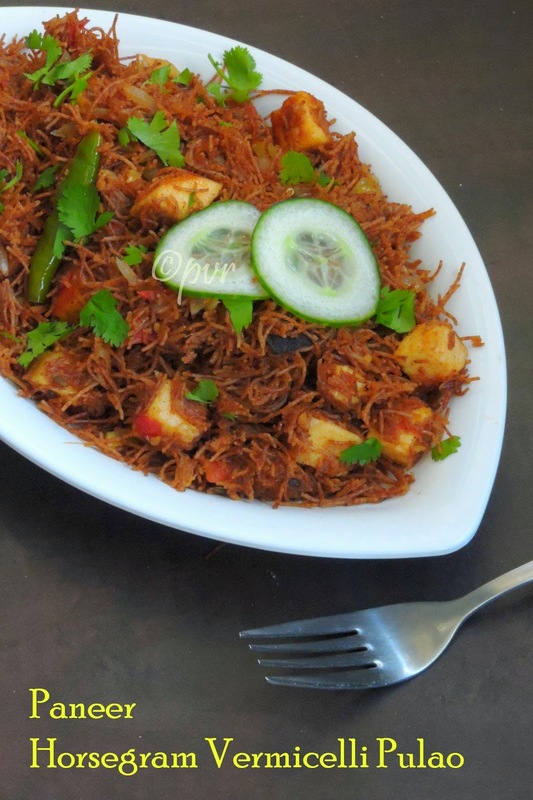 You might have seen in some blogs about Indus Ladies Ebook, an Ebook which is completely free and printable.As a mom, i know very well how difficult to pack a wholesome, delicious and attractive meal to a kid especially for their lunch box. 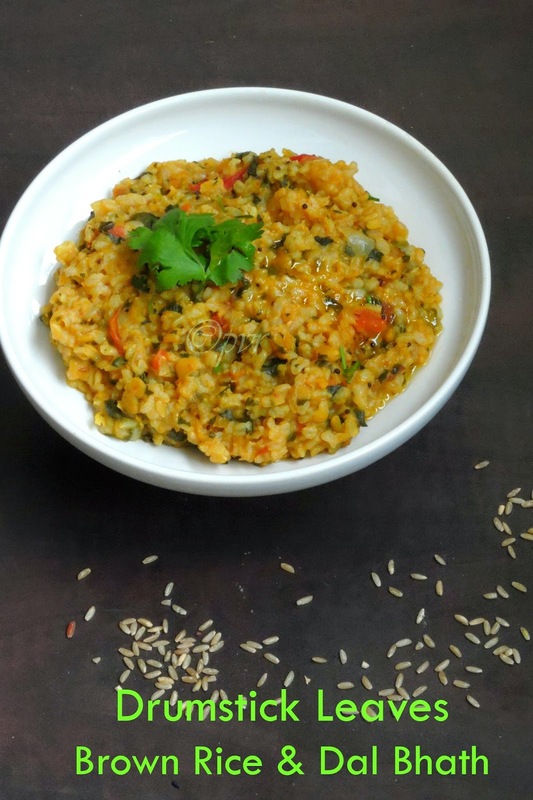 Am sure this Ebook will definitely help you to dish out many healthy,creative and kid's friendly lunch box dishes. Many bloggers have participated in this beautiful,very helpful Ebook along with Indus ladies and you can see fabulous dishes in this Ebook. 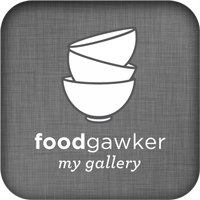 Each and every dish is unique and most of the dishes you can find in this Ebook are absolutely very creative. 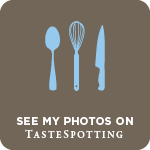 Many bloggers created their own dishes with loads of innovative ideas. Watelse we need, just join the Indus Ladies community, create your account, get connect to this community and download your Ebook for future use. 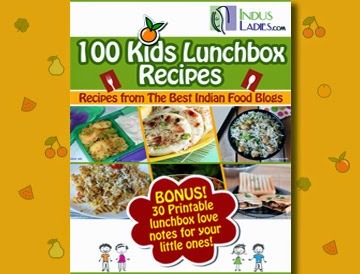 With 100 kid's friendly lunch box recipes, am sure you have loads of choices to cook and please your kids. Am sure,this Ebook is definitely very handy and very much useful if you dont have any idea to cook a nutritious kid's friendly dish. From Sandwiches to Muffins, Cupcakes, you have so many choices to try and cook. Two of my dishes got featured in this Ebook,obviously am very proud and blessed to be a part of this Ebook. Download your EBook for free, just click Here.. I am always wondering what to pack for lunch...........very useful resource.